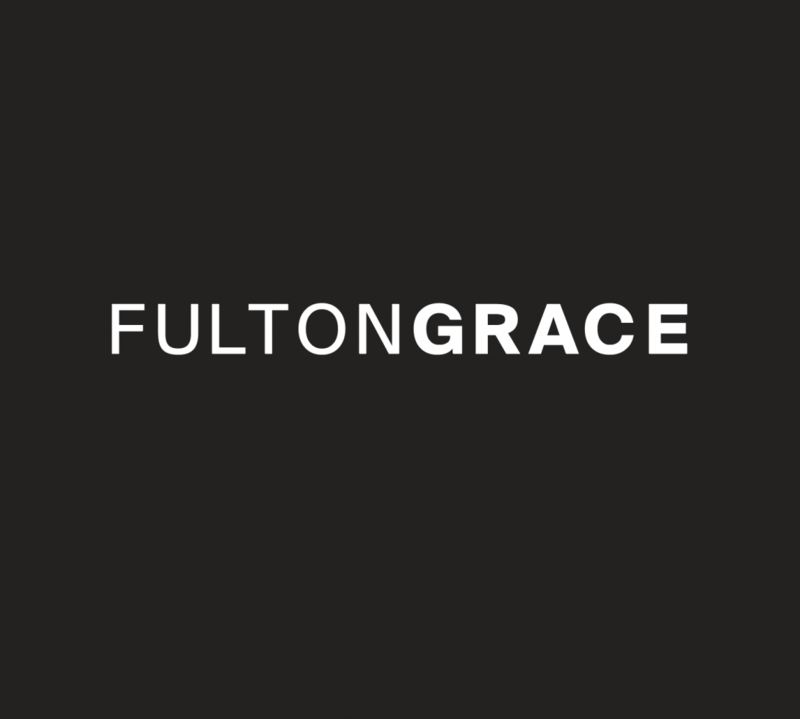 This past Thursday night, Fulton Grace Realty joined forces with Bubbles Brown and George Street Pub for a gig unlike any other. Just steps from FGR’s Lakeview location, George Street Pub (or GSP as it’s affectionately known) provided the space and the grub. Bubbles Brown folked things up while Fulton Grace employees and guests sampled sliders, wings, and other GSP favorites. Ticket holders cashed in on the local roots-rock duo’s extended setlist plus a selection of complimentary brews and cocktails to wash down the “greasy goodness”. From 7:30 PM on, the band debuted fresh material and familiar faces mingled with other invitees. The evening’s success could be measured in bluesy twangs, drafts of Dogfish Head IPA, ample laughter, and steady foot tapping/head bobbing. Midnight neared, and another memorable FGR event simmered down. Many thanks to Bubbles Brown for tireless entertainment and George Street Pub for the hospitality. Encore.